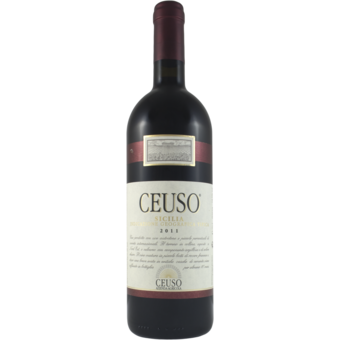 "Creamy and well-knit, with chewy tannins wrapped in fleshy flavors of damson plum preserves, baked black currant and eucalyptus, showing hints of ground anise and dried orange peel. A harmonious red that should open up with some air or short-term aging. Nero d'Avola, Cabernet Sauvignon and Merlot. Best from 2017 through 2024. 1,833 cases made. 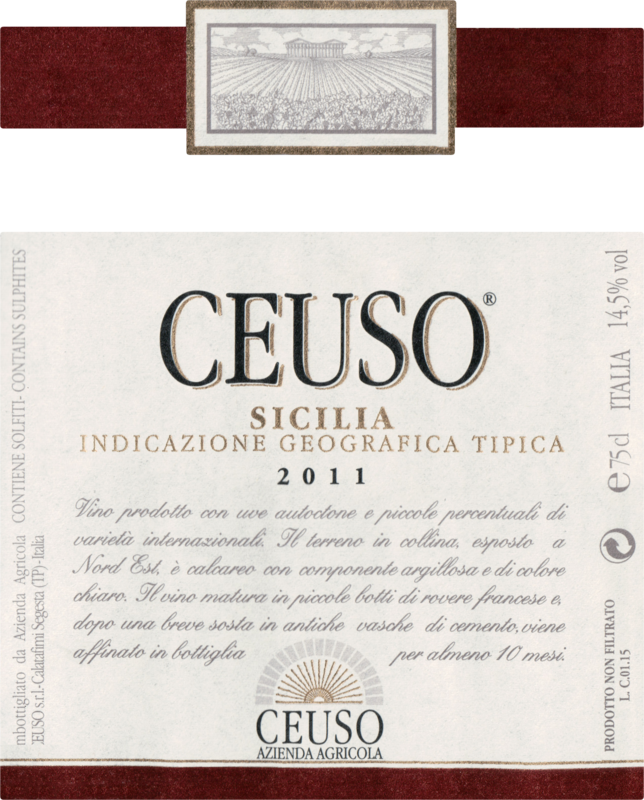 -AN"
"Ceuso is the wine that bears the company name and the name of the area where the vineyards stand.